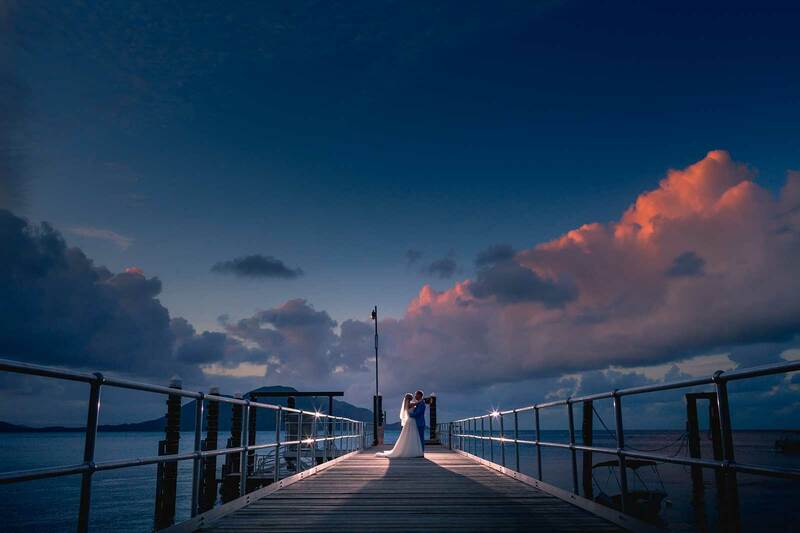 For Anna and Michael, escaping to a picture-perfect island with their closest loved ones was a dream they shared. 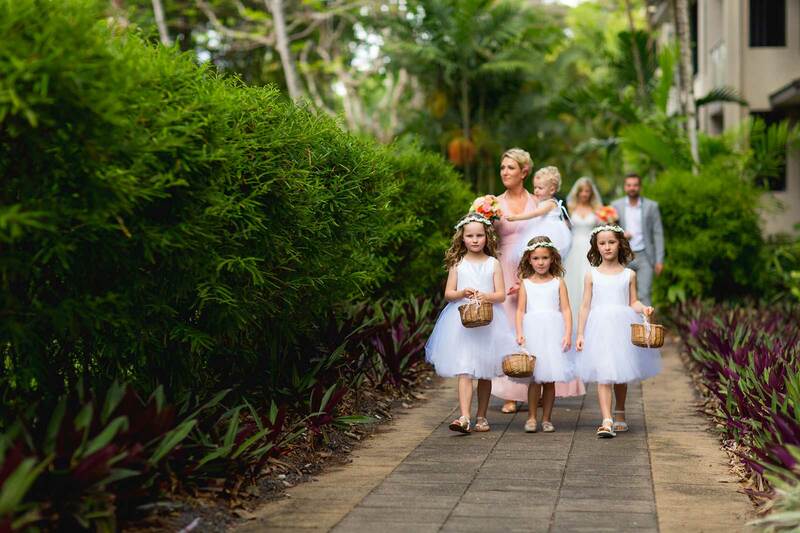 “We wanted to go somewhere where we could have an elegant and formal wedding, and also have casual get-togethers with our guests after the big day,” says Anna. 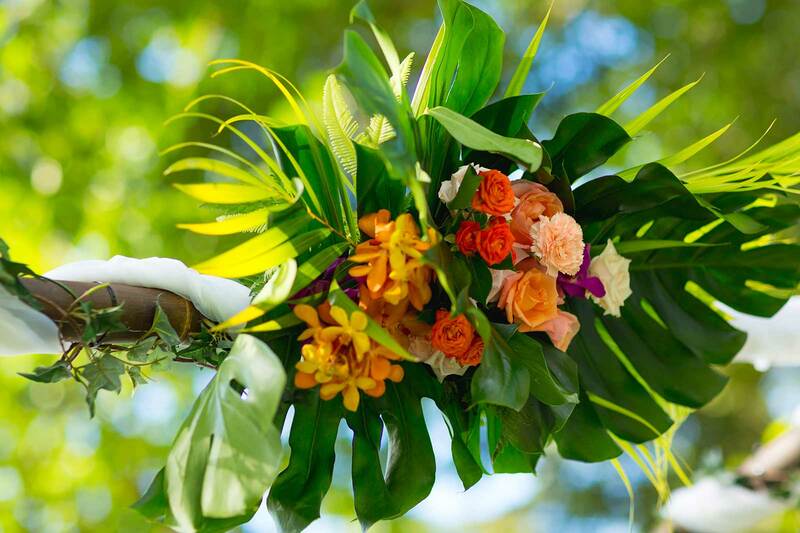 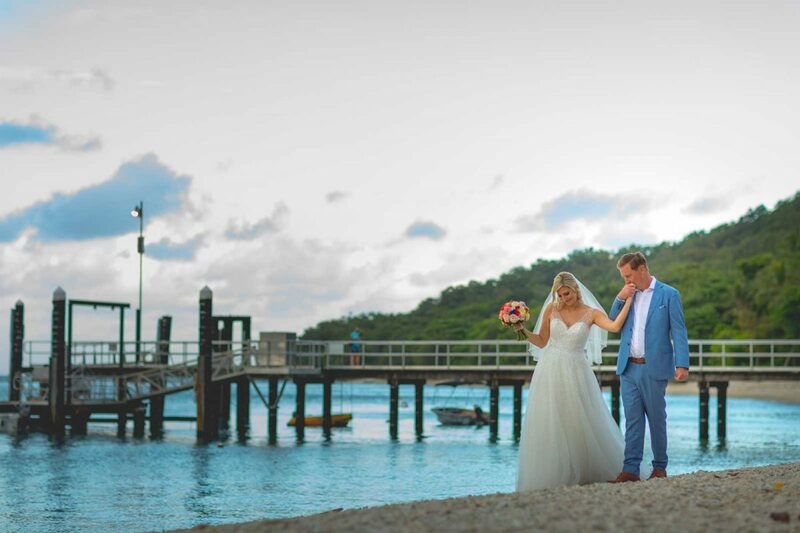 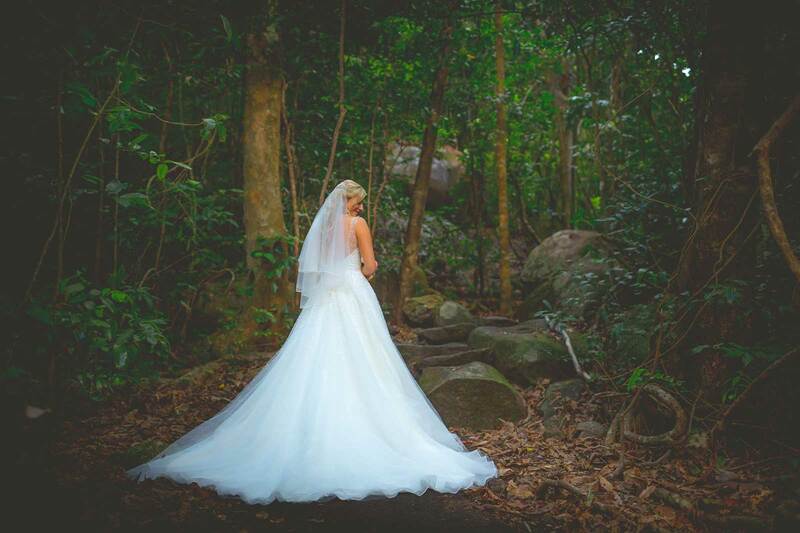 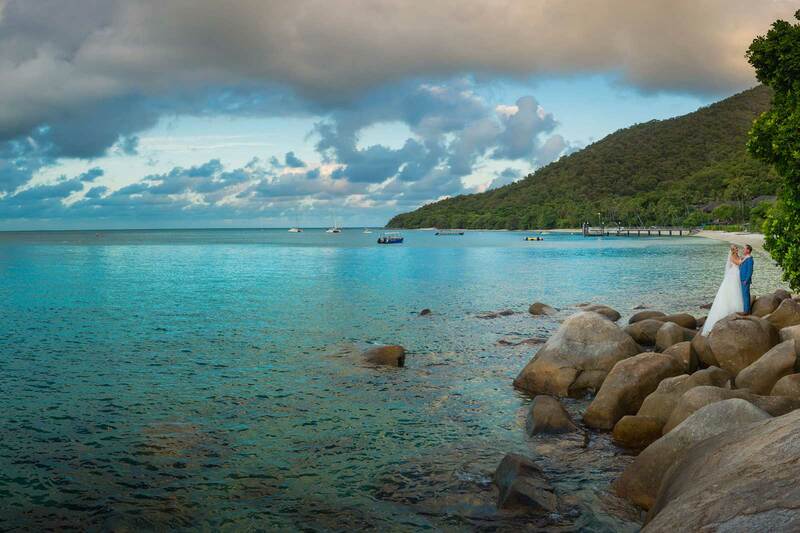 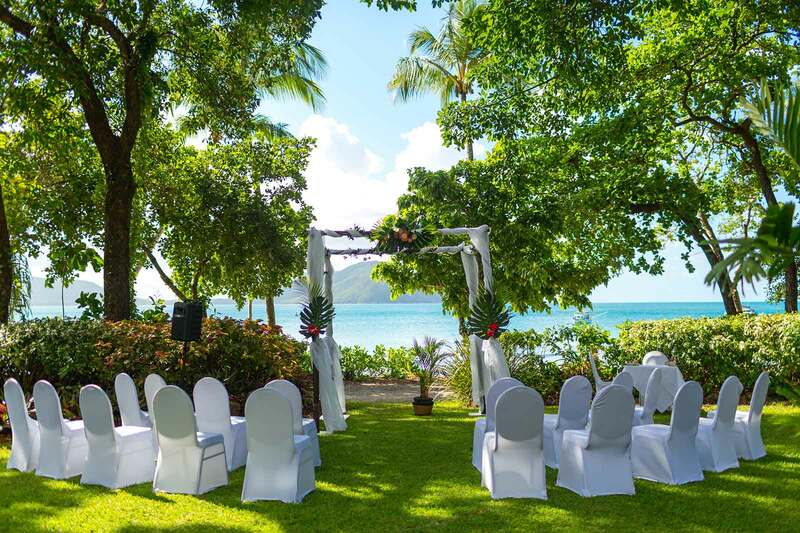 The two didn’t have to look far for their perfect island, choosing to marry on lush Fitzroy Island in Queensland’s north. 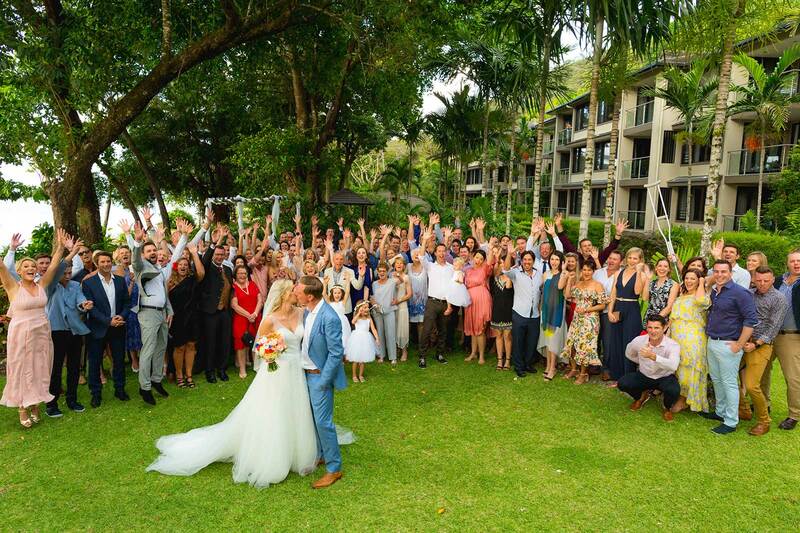 “We invited everyone to stay for a couple of days so we could all catch up and spend some quality time together.” Sounds like our kind of wedding!